The WinStar Golf Club is located east of the WinStar World Casino and Resort in Thackerville, Oklahoma on 280 acres of green in a resort-style setting. The property opened in 2006 and is a design of D.A. Weibring and Steve Wolford Golf Design. In 2017, the property expanded to 36-holes and the course was divided into two 18-hole courses. The East and West holes now form the Redbud course and the newest 9-holes that make up the North course combined with the South to form the Scissortail course. The WinStar courses combine generous fairways with challenging green complexes to accommodate golfers of all levels of skill. There are five sets of tees with options of play from 4,900 to over 7,200 yards. Players can choose one of two 18-hole courses: the Scissortail course, with the newly opened 9-holes or the Redbud course. Choose from apparel, sundries, headwear and other unique gifts bearing our new logos, available now in our Golf Shop. 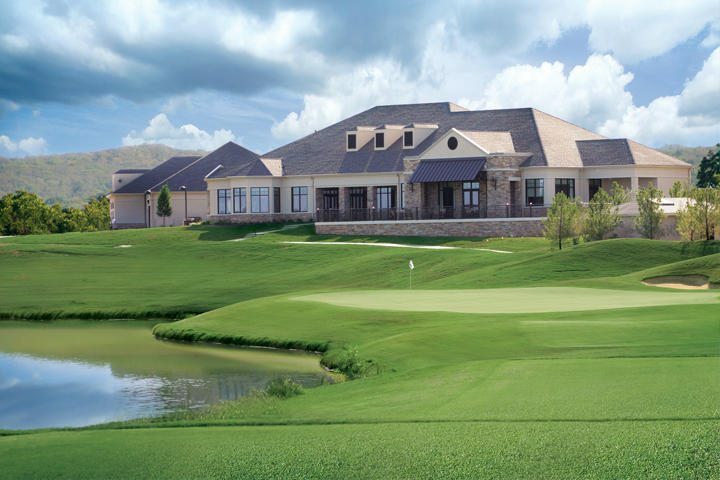 Come experience the best of what WinStar Golf Club has to offer.